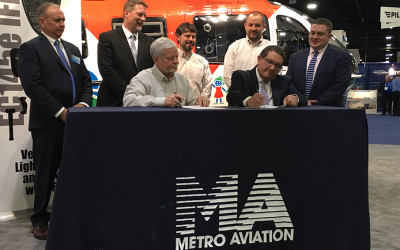 Metro Aviation recently revealed the final H125 configuration for authorities located in Mendoza, Argentina. 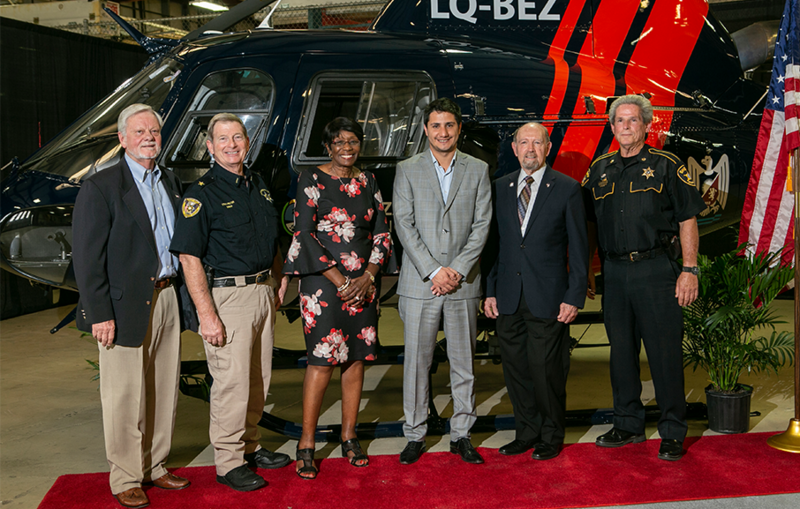 Mendoza dignitaries accepted the aircraft on behalf of its police force, which received two H125 models from Metro Aviation. 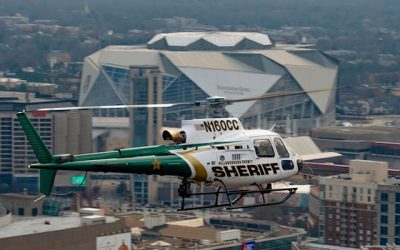 The Shreveport, Louisiana-based completion center outfitted the helicopters with a Bambi Bucket for Fire Fighting, upgraded avionics systems and a premium paint package. 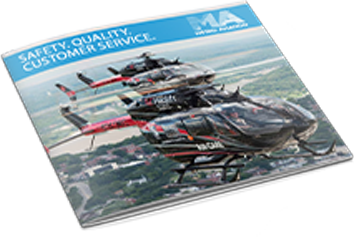 This delivery marks the tenth completion delivered to Argentina.